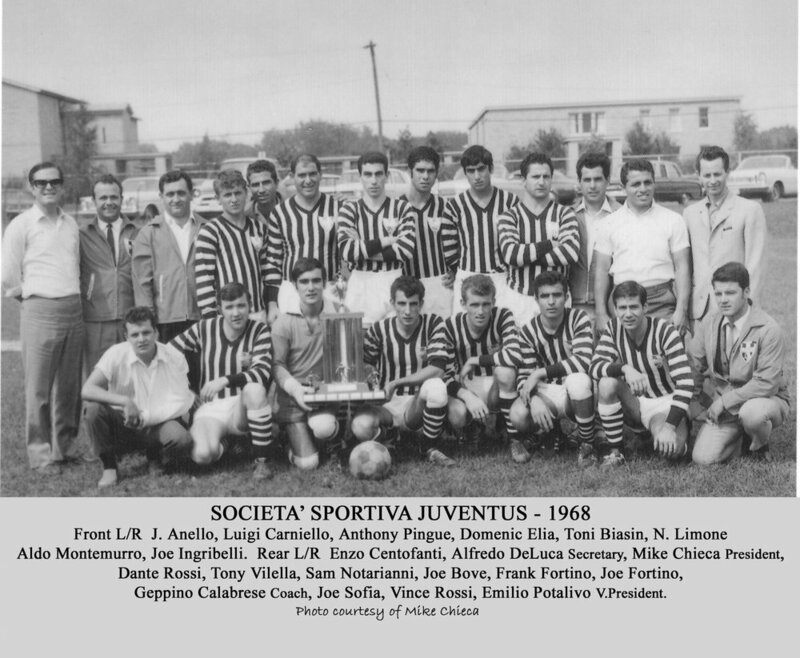 Club Italia Juventus currently has seven soccer teams playing at the Club. We have the Ontario Soccer League Men’s team and the U21 team, Peninsula Soccer League Premier and 2nd Division teams, Two Women’s team in the Niagara Soccer League - Premier Division and 1st Division. We also have an over 35 Men’s team in the Peninsula Veterans Soccer League. 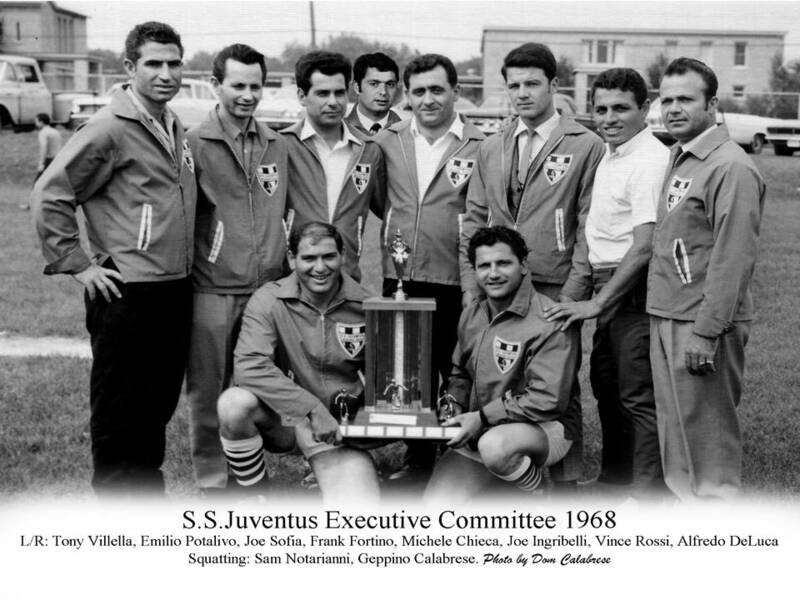 Club Italia Juventus in association with the Niagara Falls Soccer Club hosts the Annual Michele Chieca Over 35 Soccer tournament. This year will be the 10th Anniversary of the tournament being held on Sept 15/16. Club Italia’s soccer field has also hosted three international soccer games involving 2 teams from Napoli and a team of Italian all-stars including Cerezo, a player who was on the starting line up for the Brazilian world cup team of 1982. Cerezo had a long career in Italy playing for Sampdoria and Roma of the Italian Serie A. In association with the 'Toronto Azzuri Soccer Club’, Club Italia has hosted the International Youth Soccer Cup featuring the U17 Juventus Team from Italy. Special guests in attendance have included legendary player Roberto Bettega. 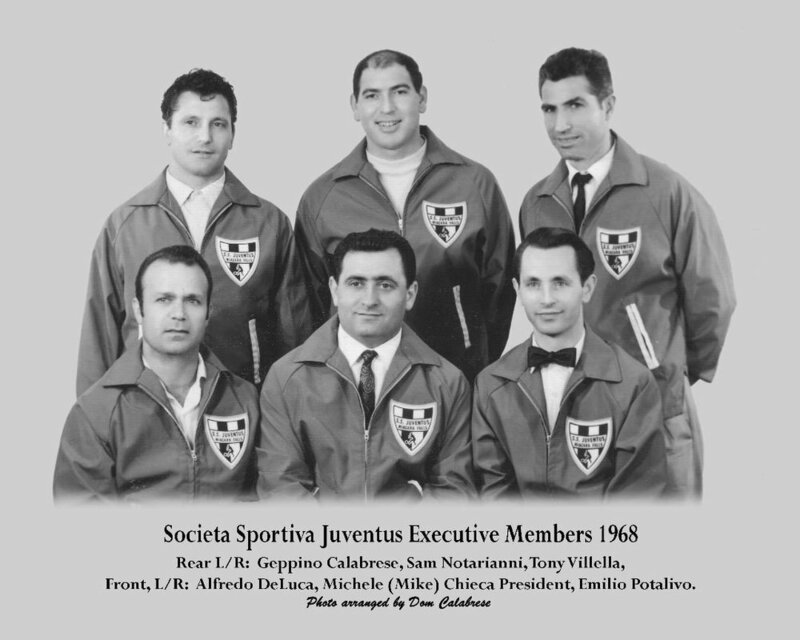 Thank you for your inquiry, a member Club Italia Juventus Soccer Team will be in touch soon! If you would like to be on one of our soccer teams download and fill out the forms below!